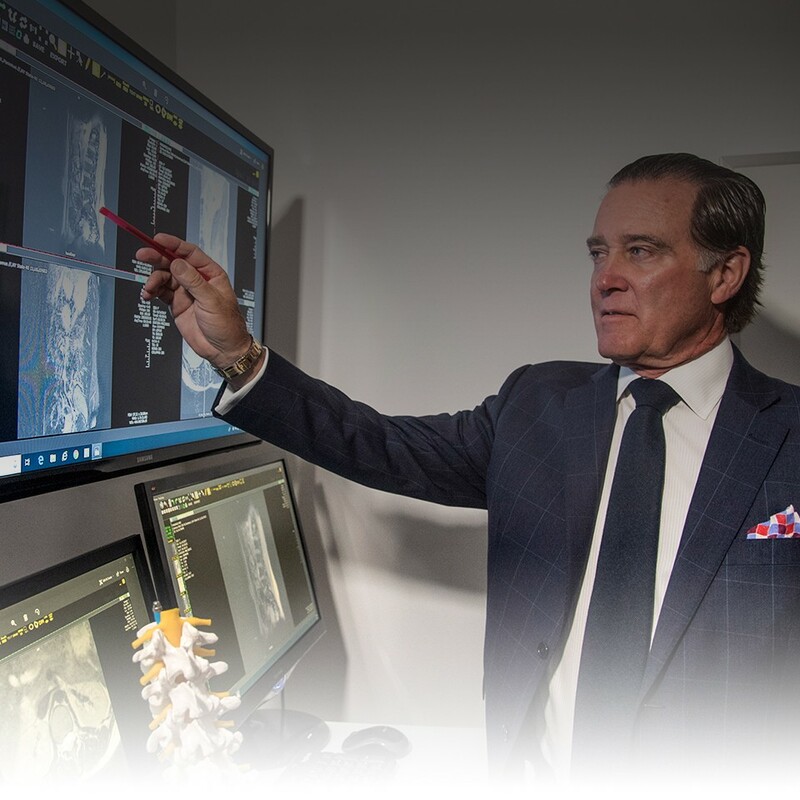 At SPINE/RX, our minimally-invasive spine surgery procedures are designed to relieve your pain with less scarring and shorter recovery periods. In many cases, little or no hospital time is required to complete these advanced, targeted surgeries. Back and neck problems can often be remediated through our modern and efficient surgical approach. Whether you have a new spine injury or have been suffering with chronic pain for years, SPINE/RX is the right place for you. Patients should understand the conditions that lead to spine pain, and the full spectrum of treatment options available to them. Our team is here to help you get back on track fast - so you can get back to moving, working, playing…living. Browse our conditions and procedures libraries for more information, or read through our Frequently Asked Questions.